We’ve seen many of the cherished cartoons we used to get up early on Saturday mornings, big bowl of cereal in hand, to enjoy get turned into hybrid movies, fusing CGI animation together with live-action characters. Now comes word that another nostalgic favorite, this time of the live-action variety, will be getting the CGI/live-action treatment. 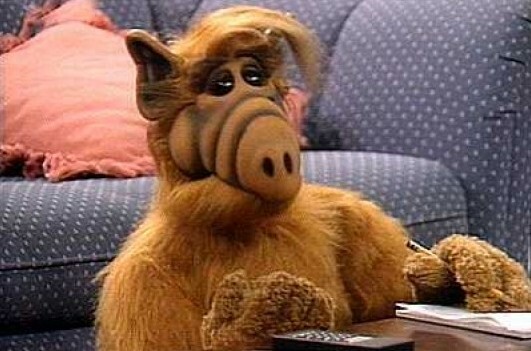 It’s being reported that Jordan Kerner, producer of The Smurfs adaptation, is now working on a new movie based on the hit TV series ALF. 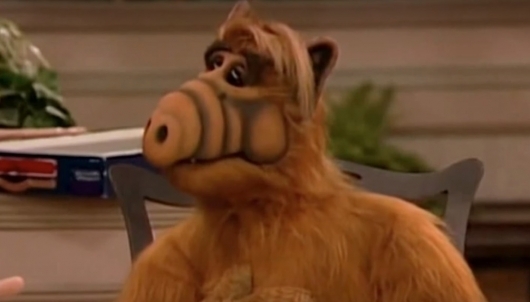 The show told the story of an alien who crashed on Earth and was taken in to live with a normal everyday American family.